Atwal was photographed with Trudeau’s wife at a Mumbai event on February 20. An uproar over this forced the Canadian High Commission to rescind his invite to a second event in Delhi. 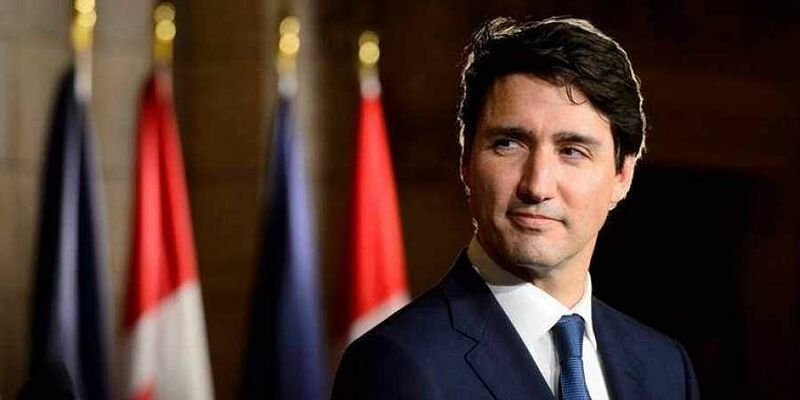 CHANDIGARH: A report by a committee of Canadian parliamentarians has blamed Prime Minister Justin Trudeau’s office for his India trip fiasco involving Jaspal Atwal, a Canadian Sikh separatist. It was the Prime Minister’s Office that was responsible for inviting Atwal to two of Trudeau’s events during his visit to India in February, the report by National Security and Intelligence Committee of Parliamentarians said. It also rapped the Royal Canadian Mounted Police (RCMP) for failing to inform the police and other agencies regarding Atwal’s criminal record. Atwal’s presence at Trudeau’s events had kicked up a row, causing embarrassment to the visiting PM. The report, tabled in Canadian Parliament on Monday, states : “The RCMP had information that Atwal had a serious criminal record and a history of involvement in violent acts, issues which should have been identified as security risks to the Prime Minister and his delegation. The RCMP recognises that it erred in not providing that information to the Prime Minister’s Protective Detail.” Atwal was photographed with Trudeau’s wife at a Mumbai event on February 20. An uproar over this forced the Canadian High Commission to rescind his invite to a second event in Delhi.